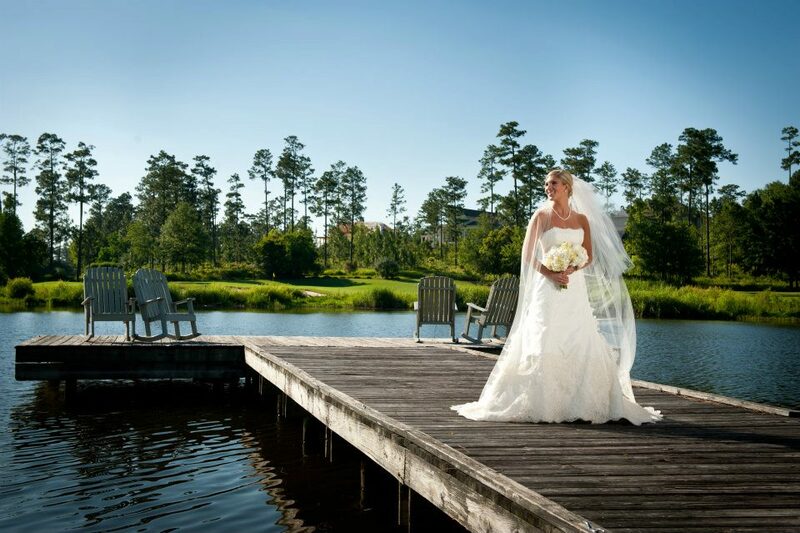 Welcome to Squires' Farm Weddings & Events! Take a deep breath and know that choosing the right event planner for your dream event doesnt have to be stressful. We know that any event planning is stressful enough and we are here to help. The vision and dream of what you imagine your special day to be can come true. It just takes the resources, guidance, and dedication that we can provide to make your vision come to life. We are here to help and guide you through the largest of details down to the smallest of personal touches to make your wedding or event memorable. The last thing we want is for you to be worried about anything other then having your dream day. We are here to be the voice of reason and guidance leading up to your event and to take charge of every little detail on the day of your event. We know you have your vision and we love to ensure that it comes to life. Please look around our website at the many different things we offer and our past events! set prices for its venue or its services. We will work with you and decide a price based on your needs. We look forward to you becoming part of the Squires' Farm Family!